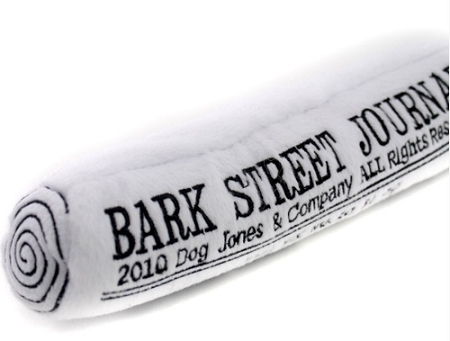 Bark Street Journal Plush Dog Toy by Dog Diggin Designs. 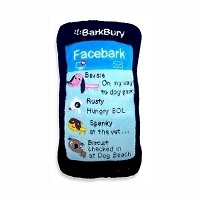 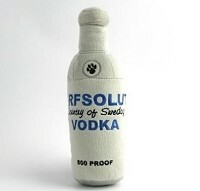 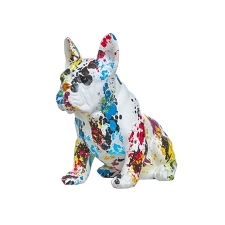 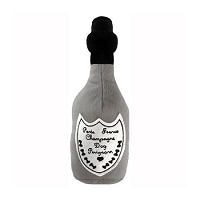 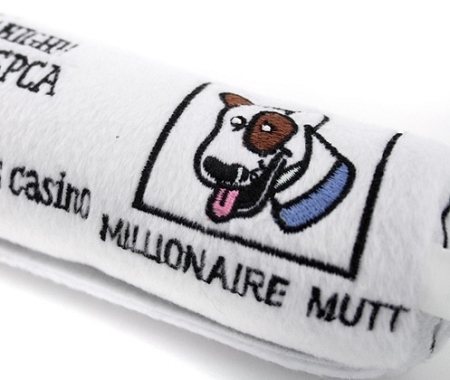 Your dog will love this plush, cute, and fun squeaker toy. 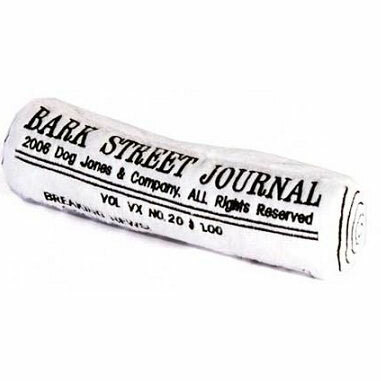 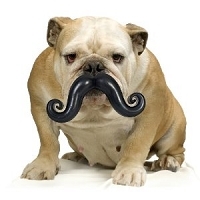 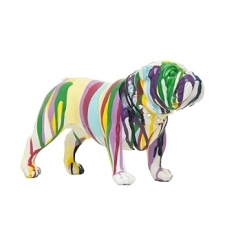 While you're busy reading your Wall Street Journal newspaper, your dog can do the same with this fun parody toy. 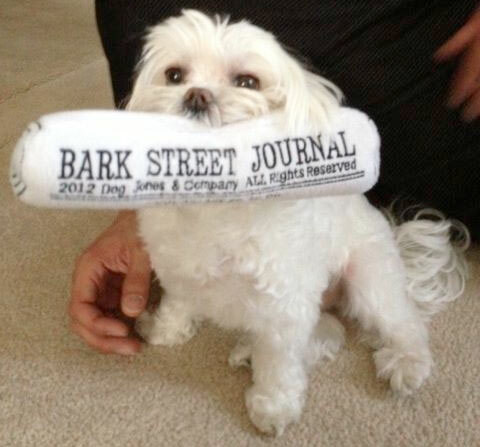 9" length.